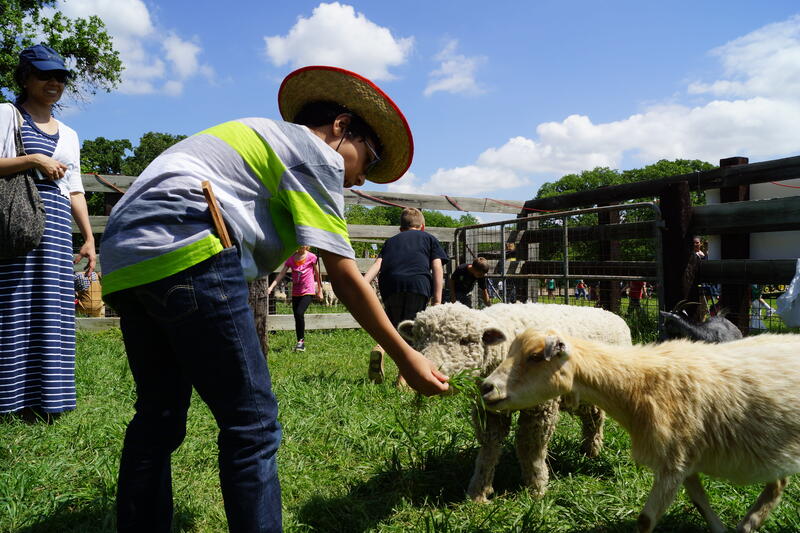 Spring is the perfect time to bring the entire family to Grapevine's Historic Nash Farm. Experience what life was like when the city's earliest settlers made their home in Grapevine. Activities at the 18th Annual Spring Into Nash include heritage toys, kitchen gardening, cotton planting, farm animals, tractor-drawn wagon rides, field cultivation, wood carving demonstrations, jump rope making, wood-burning stove cooking demonstrations and and more! Certain activities require coupons that can be purchased on site.